Are you working hard but know that you are capable of even better results? Do you ever question your selling ability? 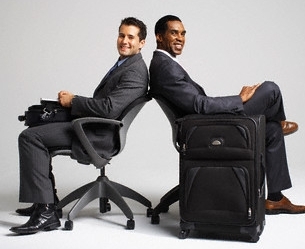 Do you believe your attitude has an impact upon your sales? As sales professionals, we have an opportunity to truly help others. In fact, that is our real job. The “sale” is a secondary benefit of creatively applying our resources to help others accomplish their goals. We have come to believe that acting in accordance with our highest purpose and our values is a powerful way to sell and interact with others. Unstoppable Selling™ is a wonderful keynote that helps us shift the beliefs that stop us from selling -- freeing us up to take the actions that lead to results. - Telling the truth is our most powerful selling “technique”. - Selling is about doing things that are in our control, not about trying to get somebody to do something they may or may not want to do. - Being unstoppable is taking action that aligns with the principles that make our lives work. Sales teams depart from this interactive keynote excited and energized to take action with enthusiasm. Find out how much more is possible when you and your team become Unstoppable! "You really rocked our world in a motivating & inspiring way." 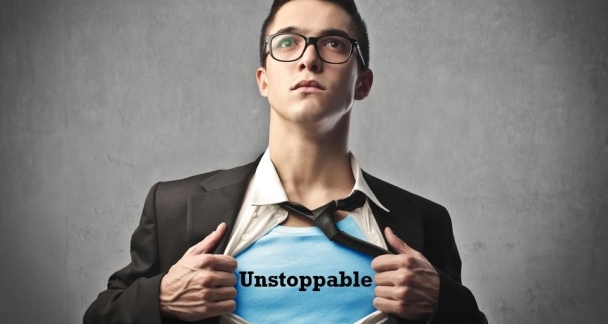 Click here to read our Unstoppable Selling™ Blog entry. Click here to view a short video on our Keynote capabilities and what people are saying about them. Take your company to the next level by unleashing 'The Wisdom of WE'. Discover the 16 Principles of Partnership. Download this FREE resource and get started!